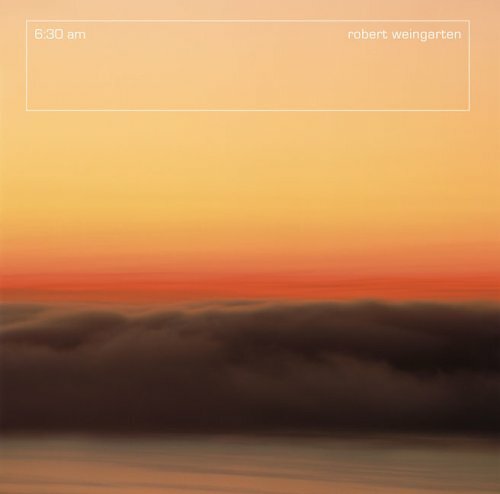 For an entire year-whenever he was at home-Robert Weingarten photographed the view from his bedroom window overlooking Santa Monica Bay each morning just after dawn. Every shot was taken from the same camera position, using the same lens, and focusing on the same frame of view, yet the reduced motif has a different look in every one of the atmospheric photographs reproduced here. The small sliver of land between Santa Monica Beach, Los Angeles International Airport, and the ocean undergoes amazing transformations under the influences of the changing seasons, weather, and visibility conditions. In a formal sense, Weingarten’s magnificent, vividly colored images are reminiscent of Abstract Realism paintings. These systematic, focused observations of nature in the tradition of Claude Monet prompt viewers to stop and consider what wonders they may have passed by without really looking.